Start taking classes at Blast Spa and other studios! Blast Spa is the North Shore’s newest boutique fitness studio, spa and hair salon, offering the latest fitness classes including: Spin, Yoga, TRX, Barre, Pilates and private or group personal training. Classes are held in an intimate space with no more than 15 people, offering clients a personal and private work out experience. Unlike other Spin studios, Blast Spa offers each client a pair of personal headphones so they can adjust the volume of the music and instructor to their liking. Their instructors are some of the best in their fields, and most hold multiple certifications in all types of fitness. Please dress in comfortable workout attire and well supported athletic shoes. 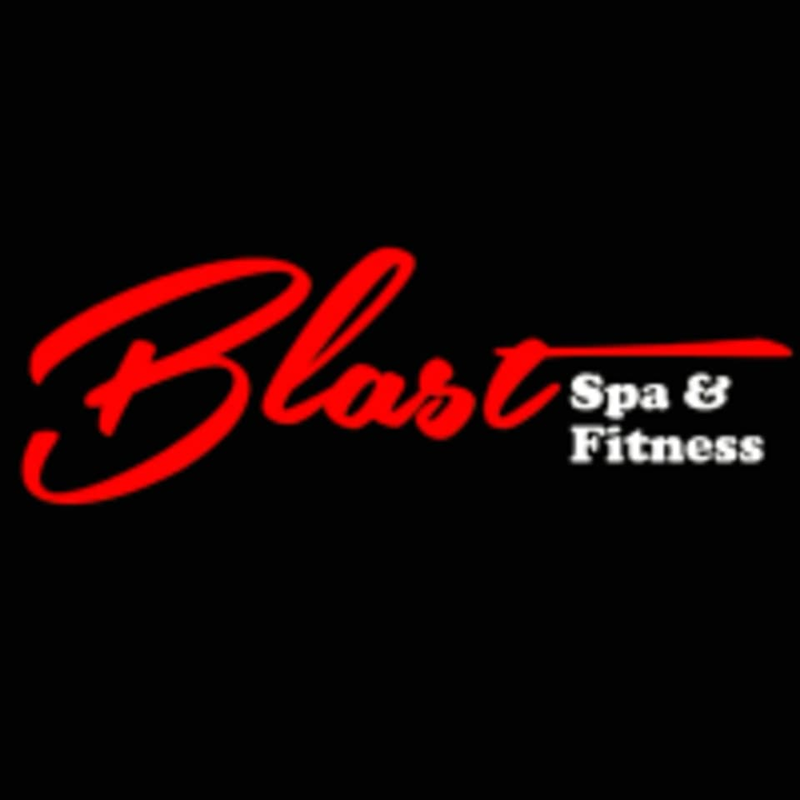 Blast Spa is located at 550 Northern Blvd, across the street from Leonard's of Great neck. Wonderfully intimate and amazing stretch!!! She was amazing and very attentive! Staci is amazing! So motivating and real - just a wonderful experience to get to take her classes. Excellent teacher! She really knows what she is doing and challenges you. Good workout. I enjoyed the exercises, and the instructor, Rachele is encouraging and attentive. The studio the class was in was a bit small and felt a little cramped during matt work. Kim is amazing! I haven’t done yoga in 2 years and she gave me (and others) the attention I/we needed to truly feel the poses! Great for all levels but helpful if you have some yoga knowledge. Kim is very patient and gives great, hands on corrections. A very non intimidating environment!